Halloween Wedding Invitation with Skeleton Couple, Spider webs, and cemetery over an old paper background. 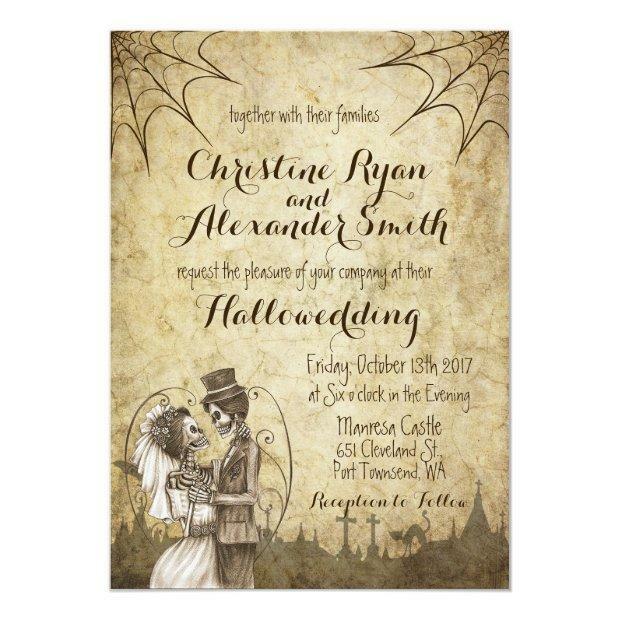 This invitation is for the Halloween bride with a Day of the Dead design. 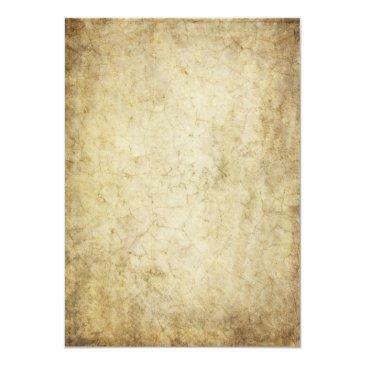 The invite is romantic, classy and spooky, all at the same time.